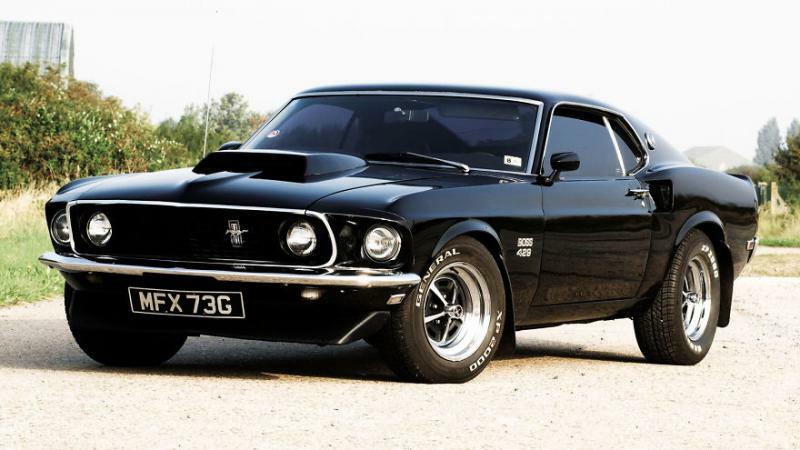 It’s not like we don’t have beautiful and amazing cars in the 21st century but there is just something about the old classic cars that makes us go wild. There is so much more to a car than just taking us from one place to another and everyone who claims that they don’t care if their car is cool or not is a liar! Whether you see them in the streets or in movies, you can’t deny that classic cars from the past bring so much class and are simply on a different kind of level. Here is a list of my favorite classic cars ever made. 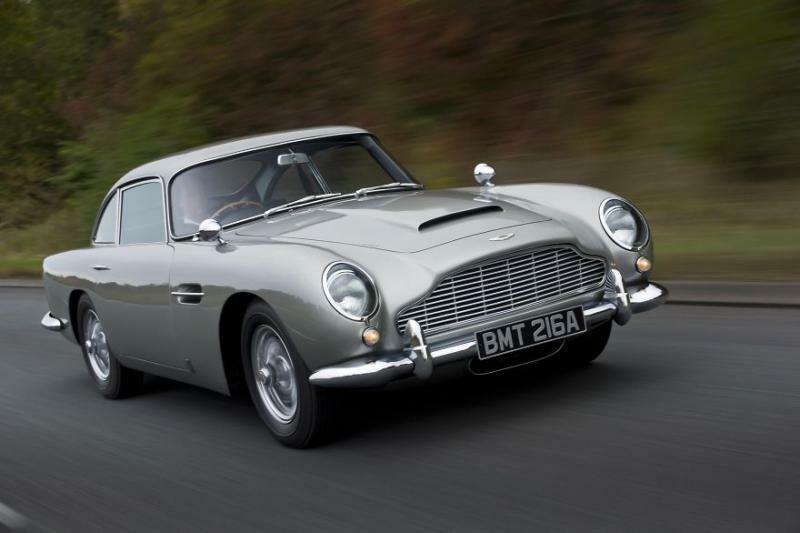 This is probably the most famous Aston Martin ever made because of its appearance in the James Bond movies – “Goldfinger” and “Thunderball”. Many claim this specially equipped silver birch DB5 to be the most beautiful Aston Martin model with its six cylinder engine with increased capacity to 4 litres. There was also a convertible version with a steel hard top and extremely large rear window. A.k.a. 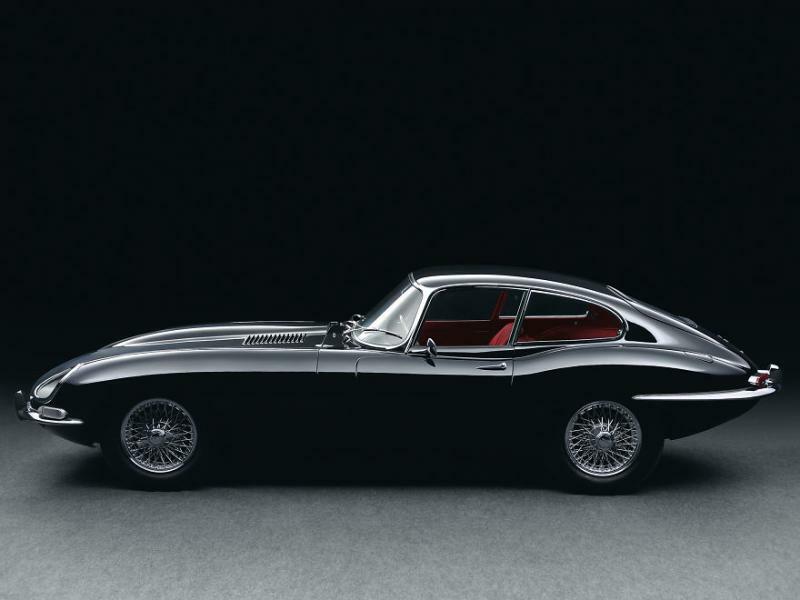 Jaguar XK-E, this British monster is a powerful combination of good looks, extremely high performance and very competitive pricing for the 1960’s markets and a living proof of that is that it sold over 70 thousand units for the 15 years that it was on the market. You’re not impressed yet? Then I should add the fact that it was named by The Daily Telegraph “The most beautiful car” of all time in 2008. This piece of art is definitely a crown jewel. To be absolutely honest this is my all-time favorite and it would have been hard to cover it, so I decided it is just much better to start with that. 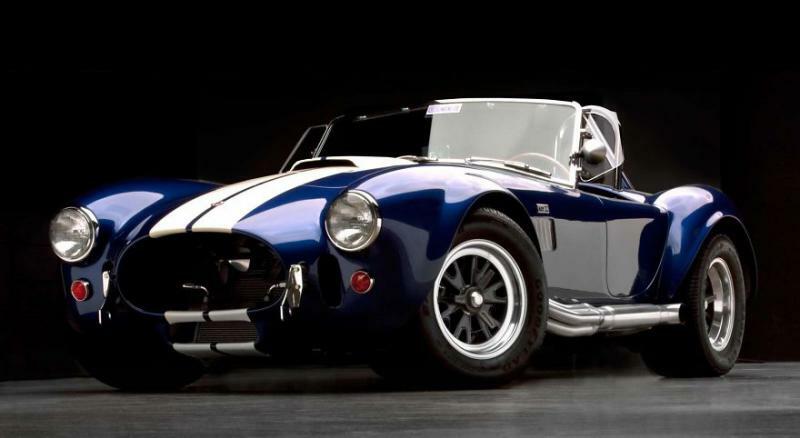 Anything of course that has the name Carroll Shelby on it should be immediately treated as a piece of treasure. This piece of beauty’s absolutely insane power-to-weight ratio is making it an incredible beast on the road. It is no wonder at all that the ’66 Cobra Shelby Super Snake just recently sold out for 5.5 million…yes MILLION American dollars. 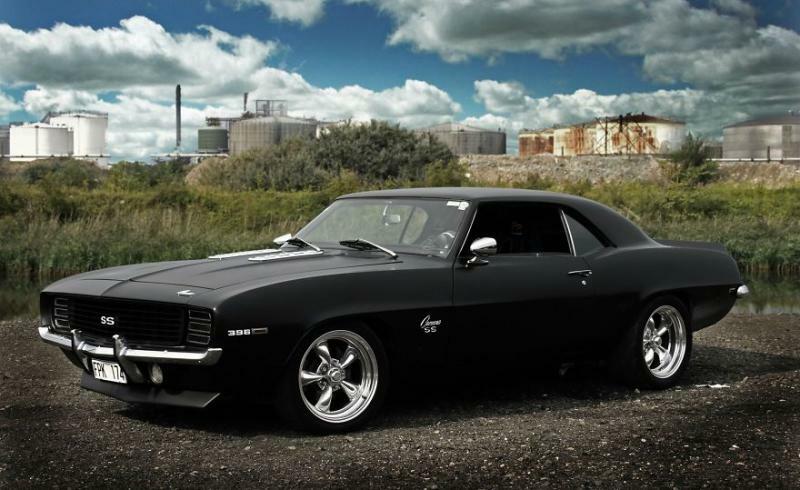 Who doesn’t love a good muscle car? No one? OK, yeah, that’s what I thought too. This absolute beast of car is so freakishly strong that they couldn’t even get the whole hugely oversized engine under the hood, so they had to rearrange the whole body! And if that doesn’t make you just roll down the windows so you can enjoy its majestic roar, the lack of air conditioning definitely will, as the engine was so big they couldn’t fit any. As you can probably see for yourself by now, the ‘60s were a great time for the imagination of car engineers around the world. Ferrari of course is arguably the biggest name in this industry and they have produced some mighty yet gorgeous beasts over the years but this incredible mixture of a sports car and a family car is one of a kind. With it you can have the classical red Ferrari speedster and you can also make sure little Jimmy’s never late for soccer practice. This is probably the most stylish car on the whole list. 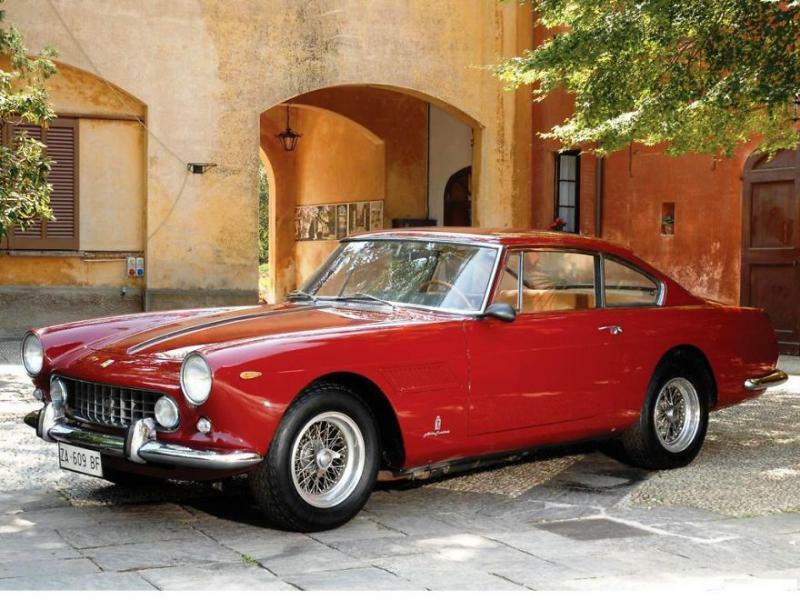 Yet another big hit from the ‘60s that definitely put Lamborghini on the map and gave Ferrari a solid run for its money. It’s both stylish and classy and yet one of the fastest cars of its time. Here comes the proof that the ‘60s was not the only time beautiful, insanely powerful cars were made. And it is also another great competitor of the Italian and American car engineers. 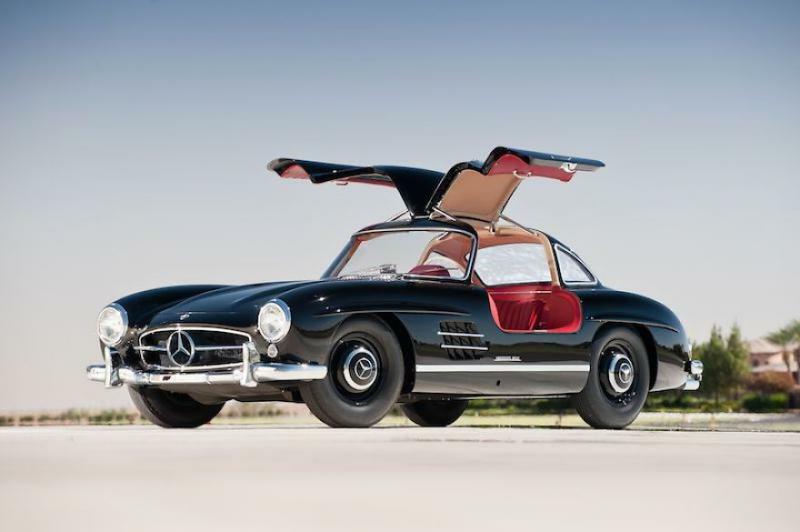 This German beast was the fastest produced car at the time and its doors are just a sample of why this is one of the most awesome cars ever in history. This is arguably the most evergreen car model in the history. And even though its newest versions are quite impressive, this one will undeniably be the one that you will love the most. Its two white stripes got even more famous by getting its 15 minutes of fame in the movies “Transformers”, where they showed all kinds of versions of this never-going-out-of-fashion monster of a car. My question to you is who wouldn’t want to have his very own Bumblebee? 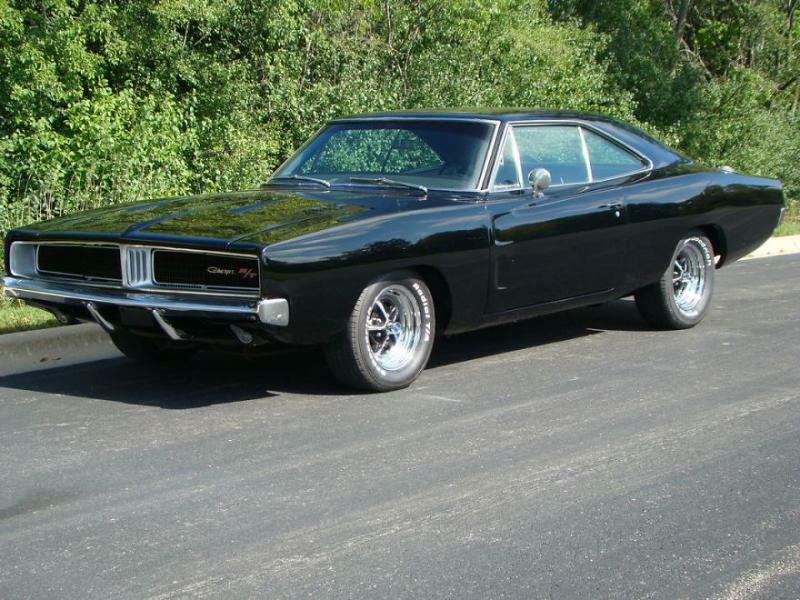 Last but definitely not least, this ’69 powerhouse is a piece of art. We saw exactly how aerodynamic it could be in the “Dukes of Hazzard” and it is another perfect example of the genius of the American muscle car engineering.